Local needs and problems inevitably vary. It’s our hope, however, that this collection of essays can provide specific new approaches and serve as catalysts for fresh thinking. The health of cities requires it. Cities, when they are healthy, are associated with economic dynamism: new products and services, new styles and fashions. But thriving cities are built on effective local governments—which themselves should always be on the lookout for new and effective ways to provide essential services. 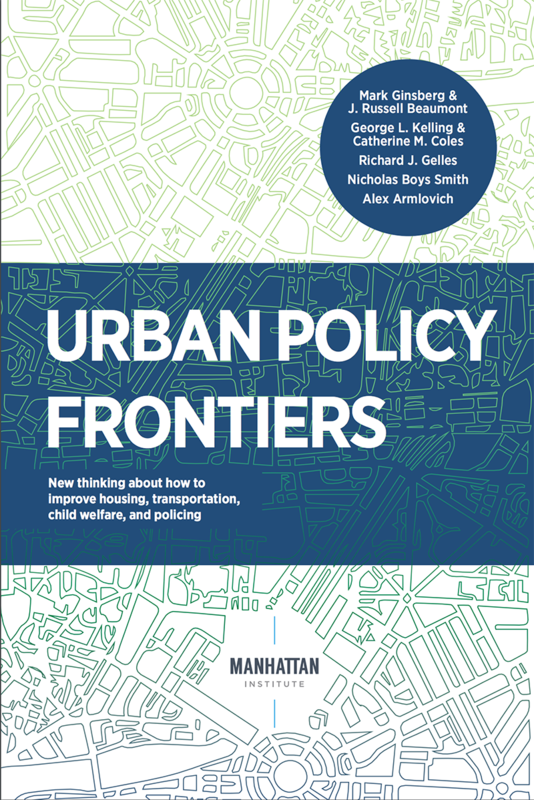 In this, the third collection of essays on such new approaches to essential city services, the Manhattan Institute’s state and local policy team casts a wide net. Based on talks given at its annual Urban Policy series, we look, as we have in previous collections, at housing and transportation. We look, too, at one of the social ser- vices that many local jurisdictions provide: protection for children in danger of abuse, and at the core service of any government jurisdiction, law enforcement. Our guiding principle throughout is this: even as the goals of public, and publicly regulated services, remain similar, the means and methods employed to fulfill them should constantly be re-examined. So it is that Alex Armlovich, a Manhattan Institute adjunct fellow and graduate student at Harvard’s Kennedy School, describes the potential of an Uber- or Lyft-type approach to bus transportation, already emerging in select cities. New York City architect Mark Ginsberg builds on an essential new insight—that housing types are no longer aligned with the size of American households—to sketch a picture of “micro-units” for small households, and the zoning and building codes that can make them possible. A related insight comes from London’s Nicholas Boys Smith, who urges those discouraged by “not in my backyard” resistance to new housing development, to use traditional low-rise and street grid design to defuse it. Renowned criminologist George Kelling adds to his long record of ideas that have revolutionized American policing with an essay that provides a new way of thinking about the thorny issue of when and how police should use their authority—and force. 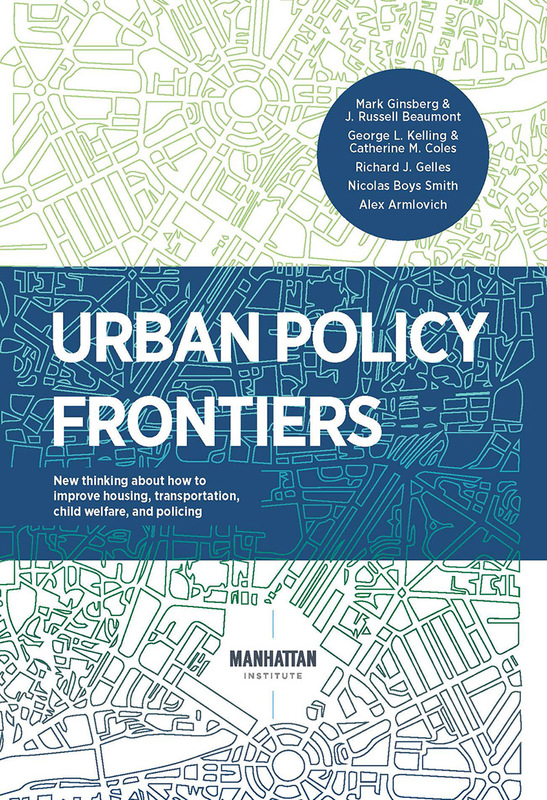 University of Pennsylvania’s Richard Gelles, like Kelling a thought leader in a controversial field, takes child protective services across the U.S. to task for failing to focus on the safety of children themselves. Although pessimistic about change, he calls on social services programs to look to predictive analytics as a guide to intervention in the most dangerous cases.